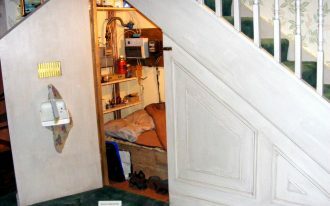 Tiny room but make you cozier to be there? It doesn’t matter how small the home office is, the space should provide you extra comfort so it can support you to work from home. 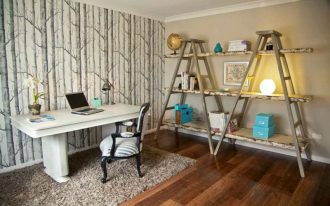 Talking more about the tiny home office, there are so many options of designs but here we’ve just picked ten best ones we want to share to you. 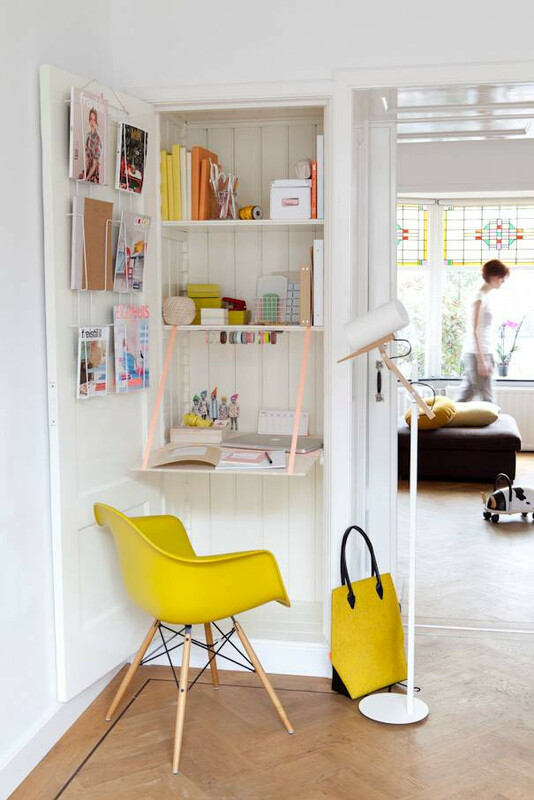 Read ten best tiny home office ideas and start getting inspired. You can say this is the tiniest working desk ever. 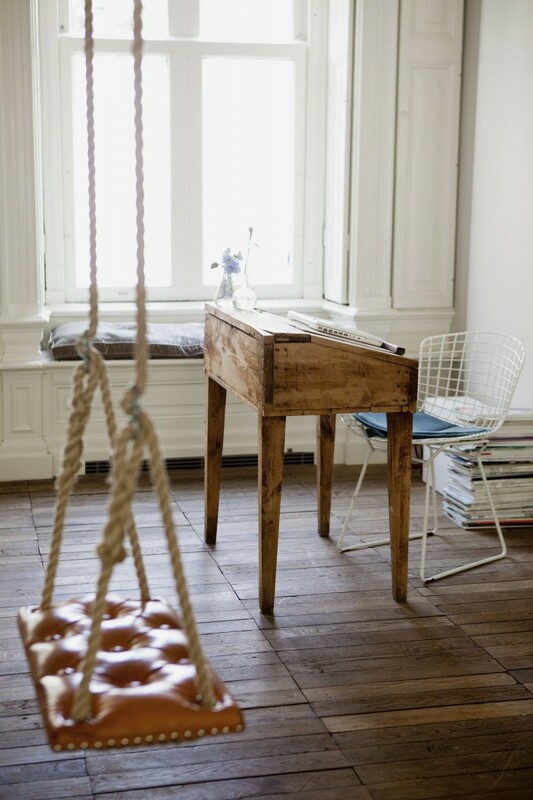 The desk is made of natural wood and simply designed in midcentury modern style. Physically, the desk really exposes the genuine tone and texture of raw wood, so it’s giving a little touch of raw rustic. With wire metal chair, the desk is ideal to work individually. 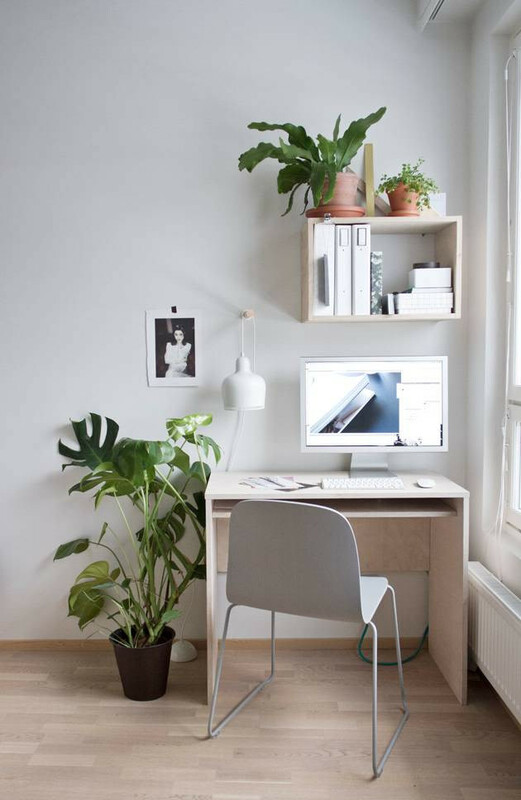 To keep you fresh and well-lighted, let the space get plenty of natural light through your window, and make the space more alive, add some planthouses to your home office. 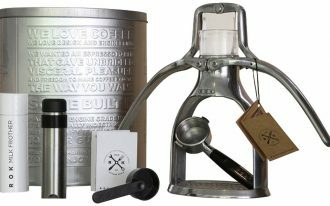 This idea effectively drives you crazy to work. Genius working space. You’ll never find it when the door is closed, but when opened, this small working space will complete your job. 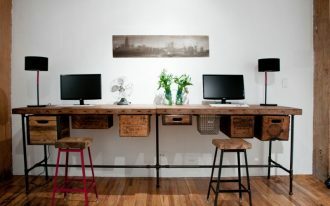 The space consists of small working desk supported with a log stool. Really space-efficient. 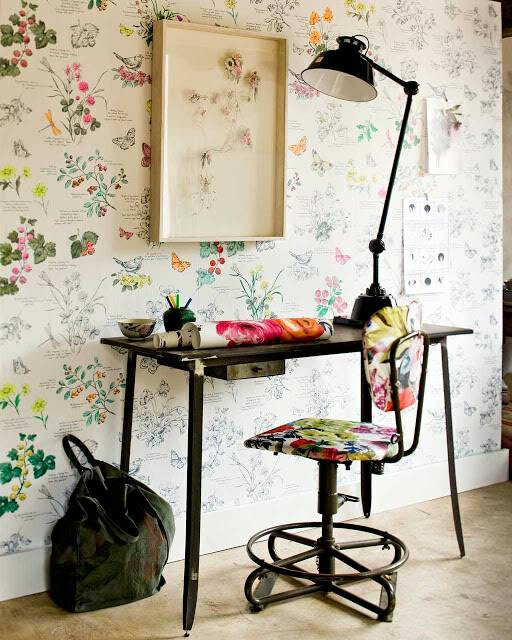 Inspiring small home office with floral vintage charms. 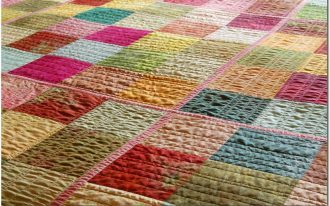 Small size but full of accents surely will be the huge pride, and this can be achieved simply with covering up the walls with such beautiful wallpaper. Furnish the space with the-same-theme pieces to complete the scene. 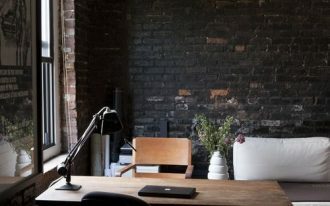 Proper light is crucial one for small home office and you can get this simply through large windows. 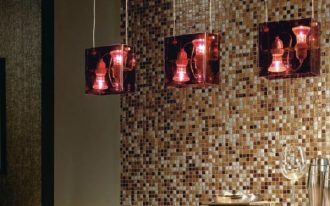 Light tones, particularly whites, also take a significant role for this; it can optimize the existing lighted space, so many designers recommend the tone as well. This home office meets all these considerations. Really just have limited space for private workspace? You can use the end table as the new working desk. 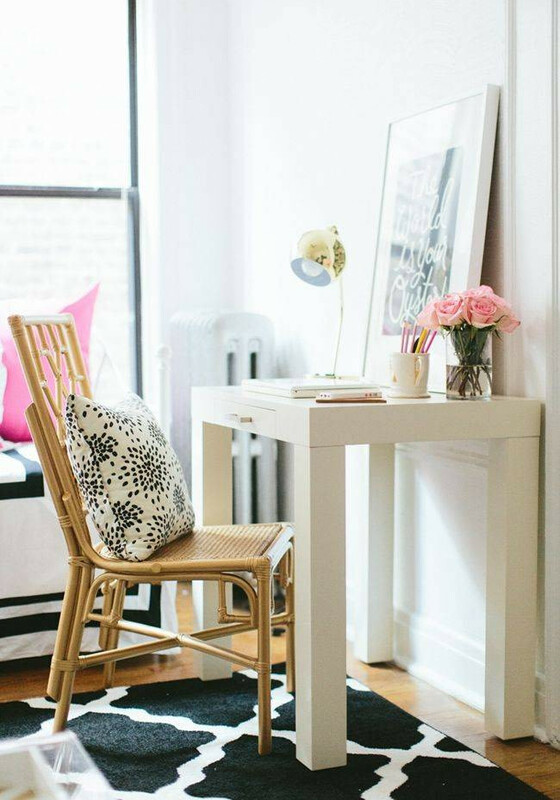 Just throw the drawer away for a while when you’re gonna use the table as your workspace, and add a chair, like this rattan chair plus throw pillow, as the best alternative of working chair. Another hidden charm with playful yellow. This is a brilliant idea to maximize a little space beside the room’s door as the working space. 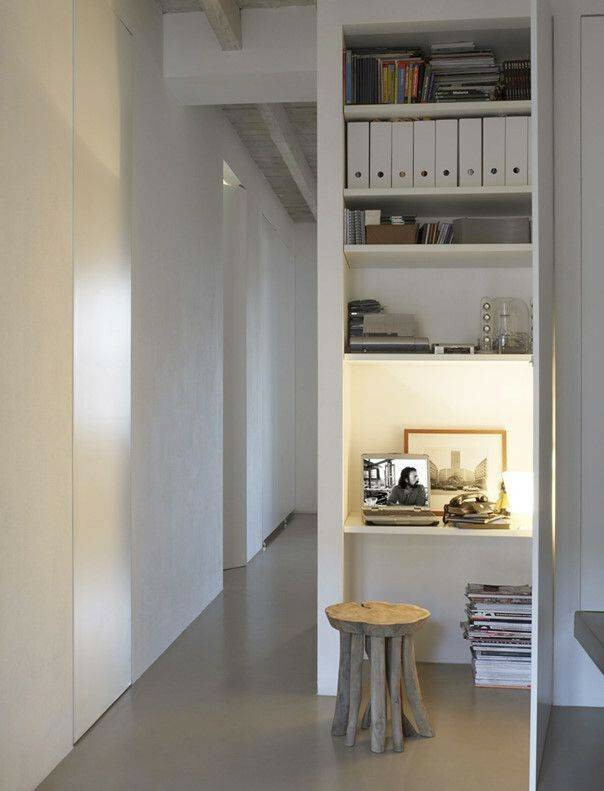 The wall actually has a hidden shelving unit with a pull-out panel used as the working desk alternative. About the working chair, actually you can just take it from your bedroom. Small workspace in minimalist. Really practical, simple, clean line, and of course modern. All things are in uncluttered. 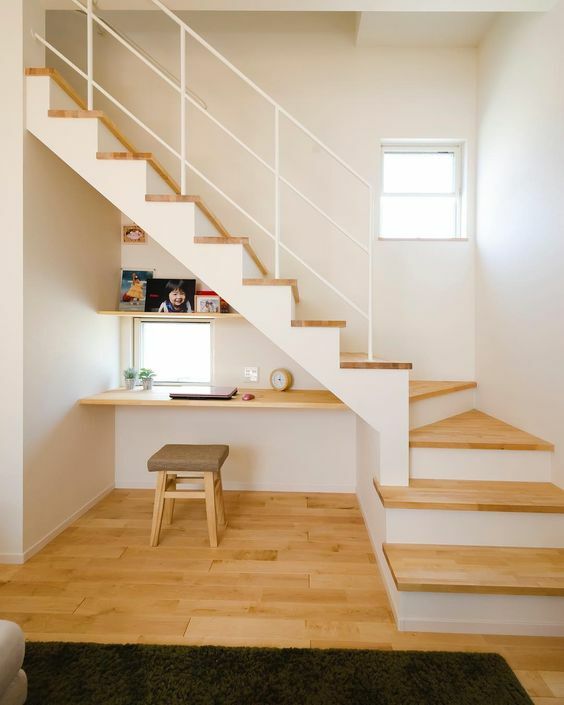 Only furnished with a low-profile stool and floating wood desk, this under-stair space provides positive vibes to make your work done. Apparently this looks like a walk-in closet but there is a table and some shelving panels for books, files, bulletins, and other office needs. 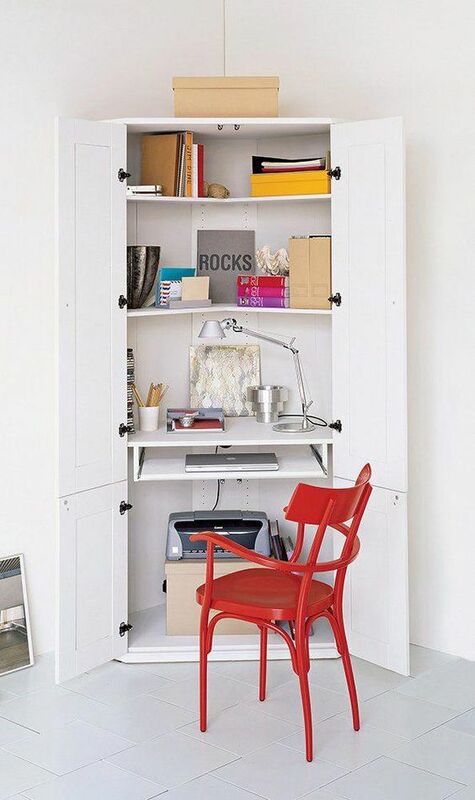 We want say that this idea is creative; simply re-use a walk-in closet as an alternative of workspace. 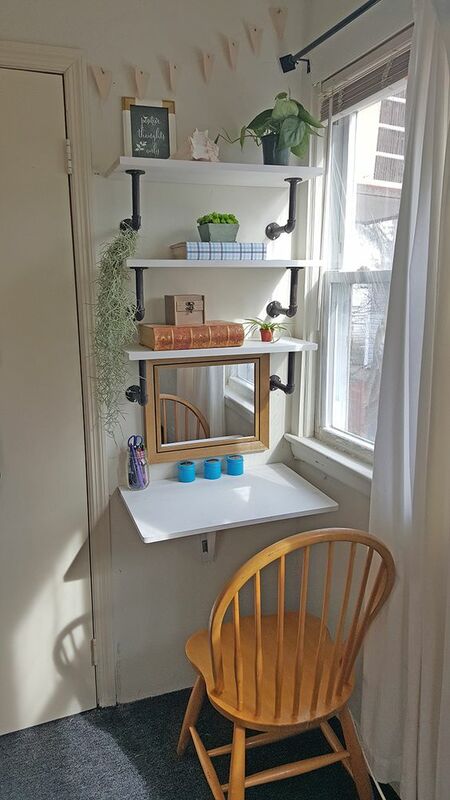 Industrial shelving featuring wood seat. It seems weird when finding out such kind of industrial shelving in white, but this add the uniqueness, definitely giving lighter tone in industrial style. The wood chair here also offers another color scheme that will make the space richer on tone.